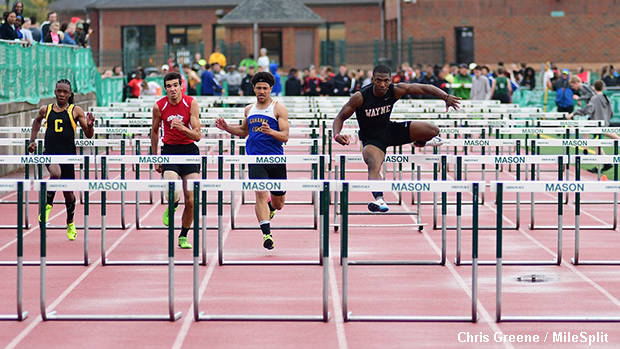 Wayne's Justin Harris won the 110m hurdles race at the Mason Invite with his time of 14:53. MileSplit Ohio's contributors were on-site providing coverage at last weekend's Rod Russell Mason Invitational and Miami Trace Invitational. Continue reading about some of the event winners at each meet.